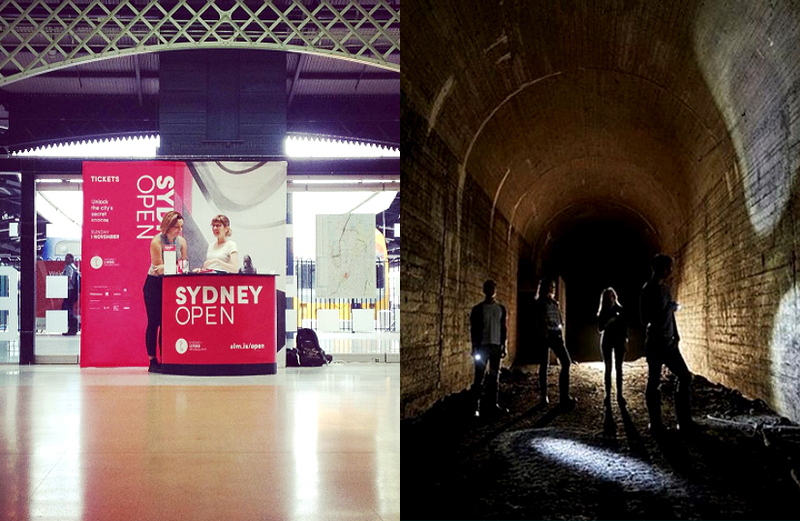 Once a year, Sydney Open reveals Sydney’s architectural secrets. 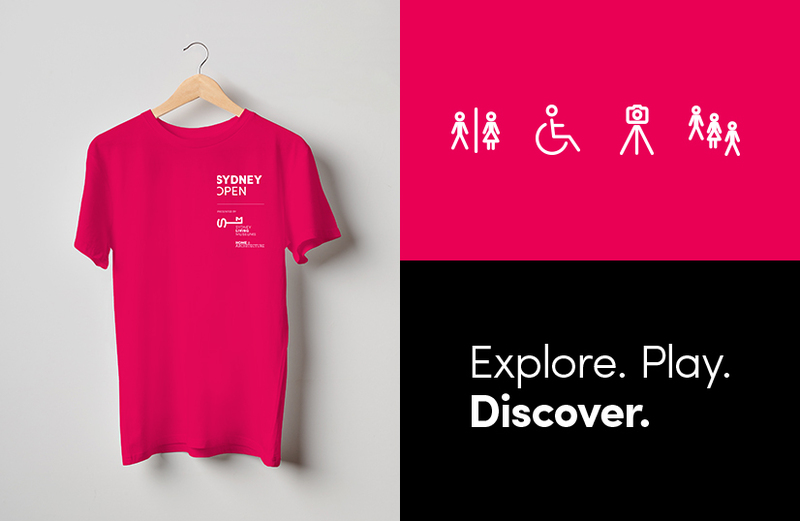 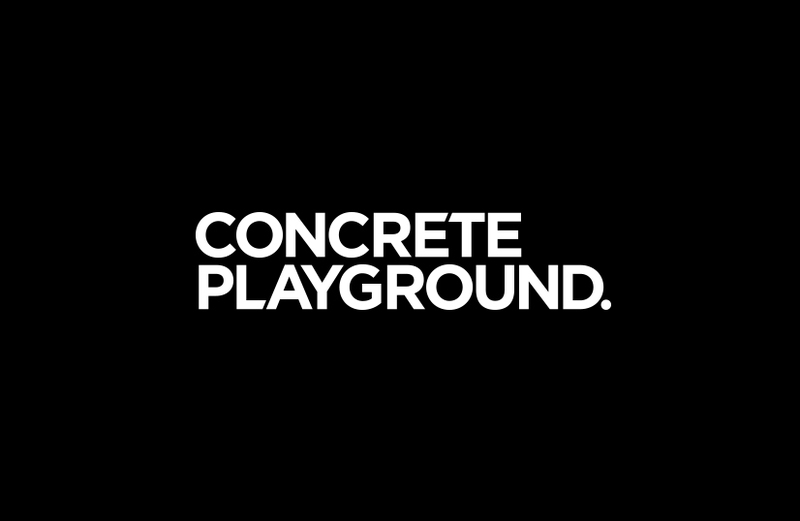 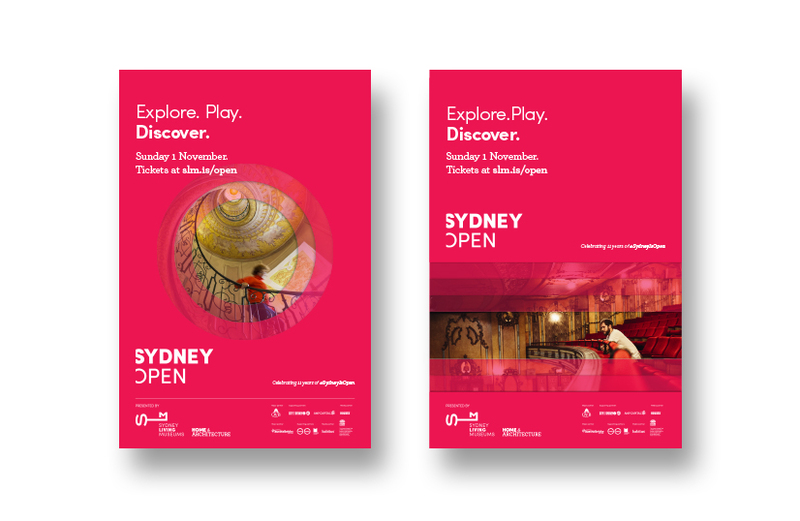 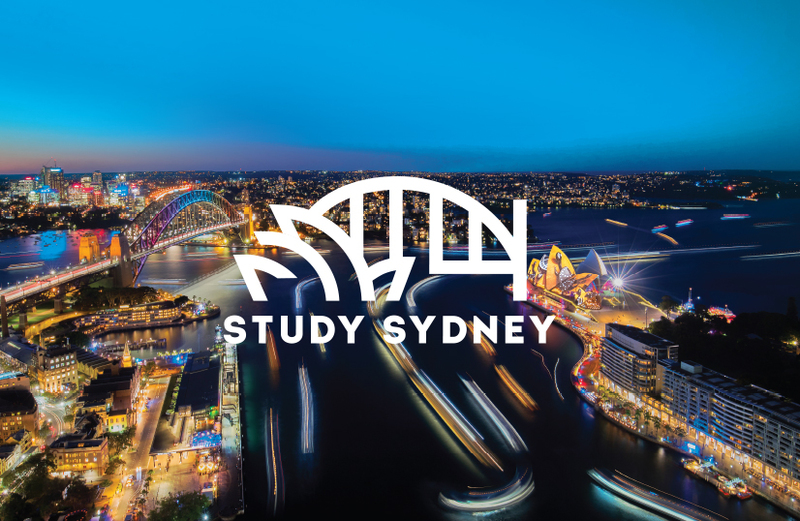 We developed a strong brand identity and tone of voice, positioning Sydney Open as the must-do architectural event in Sydney. 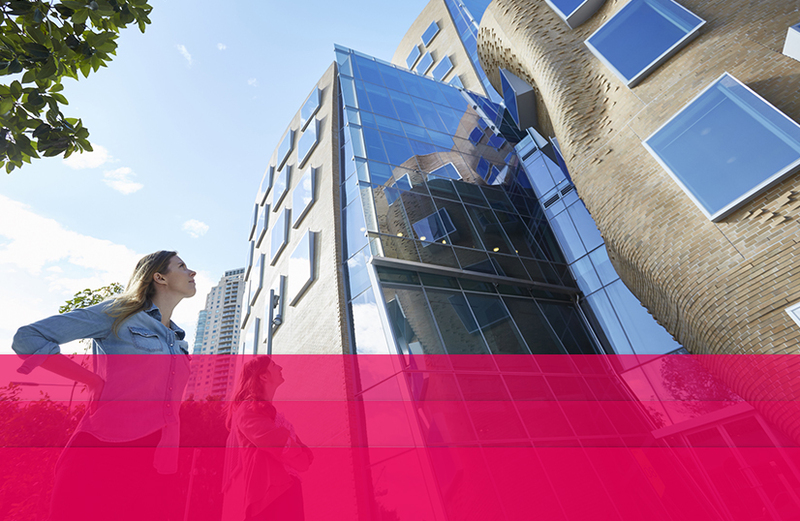 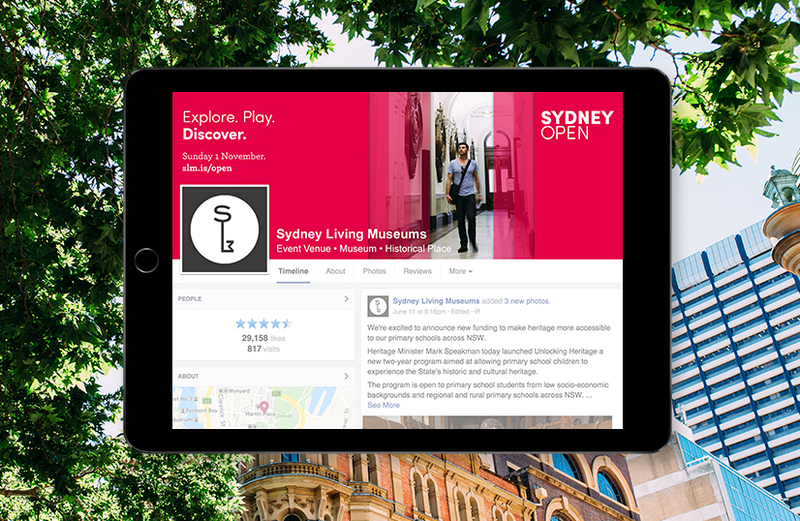 Sydney Open unlocks some of the city’s most fascinating buildings and spaces. 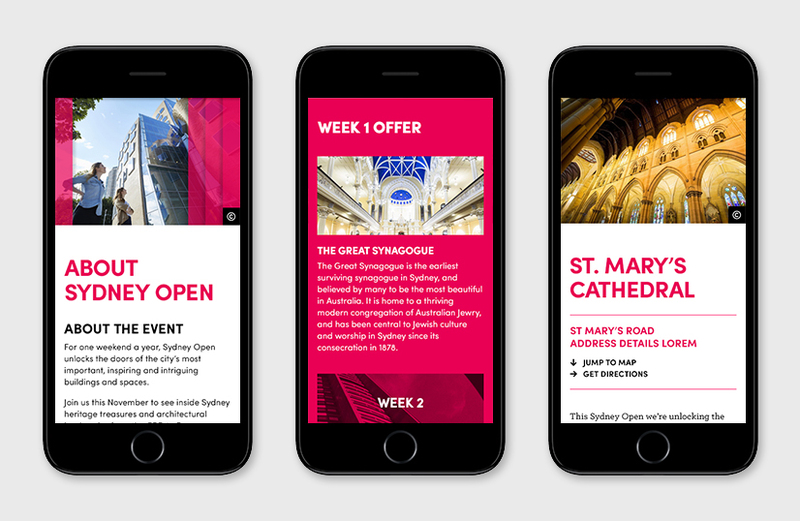 A strong brand – including identity, art direction and tone of voice – was developed with the intention of future use, positioning Sydney Open as the must-do architectural event in Sydney. 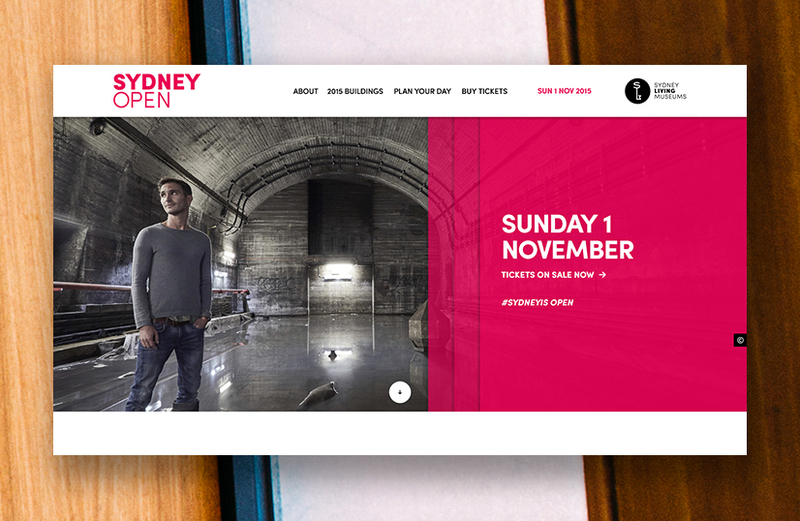 The concept focuses on the moment when dust sheets are folded away, when a hand is laid to the light switch, and the secrets of Sydney’s architecture are revealed. 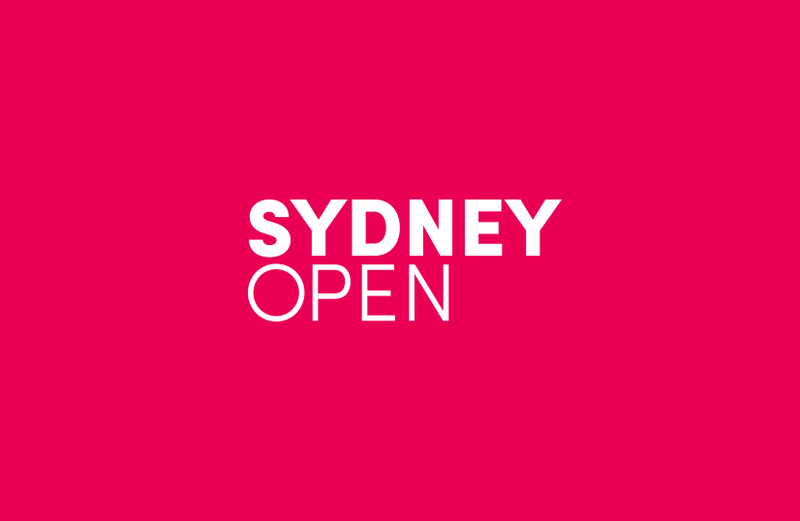 Developed in 2015, the brand has been successfully applied for the 2016 event, proving the longevity of this strategic creative.